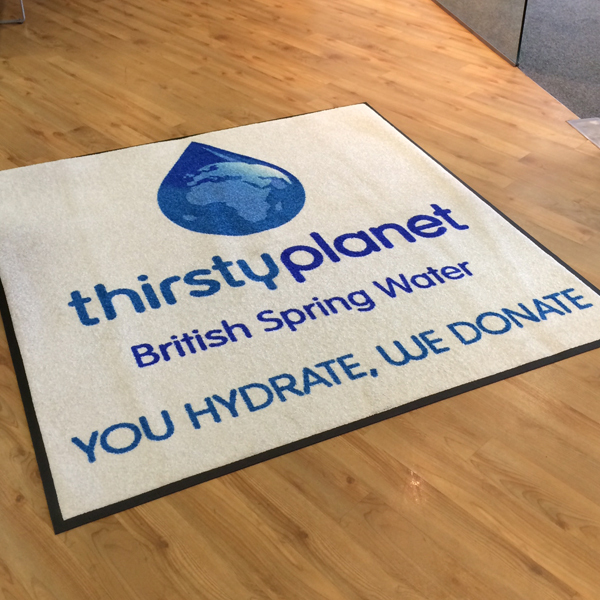 The floor is the largest untapped area for advertising and brand awareness so why not take advantage of this with our personalised mats. 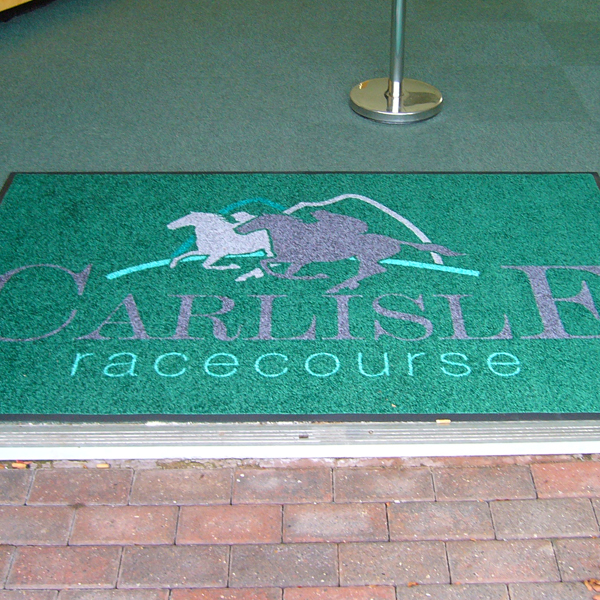 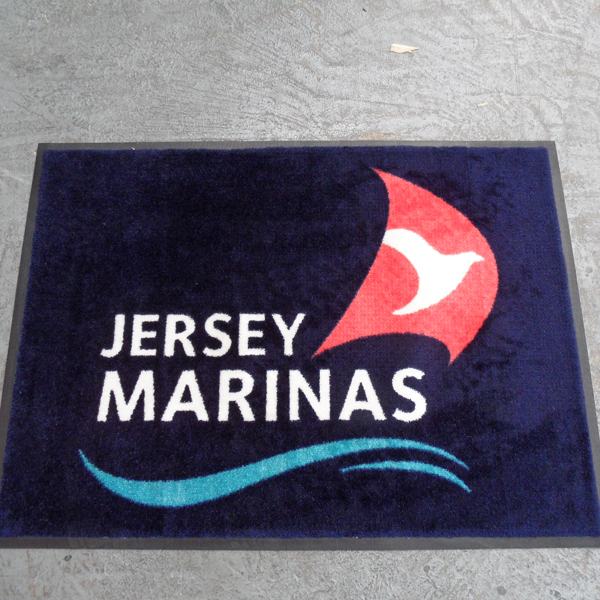 There is only one chance to make a first impression and logo mats are the easiest way to enforce your brand or company logo and make that lasting impression. 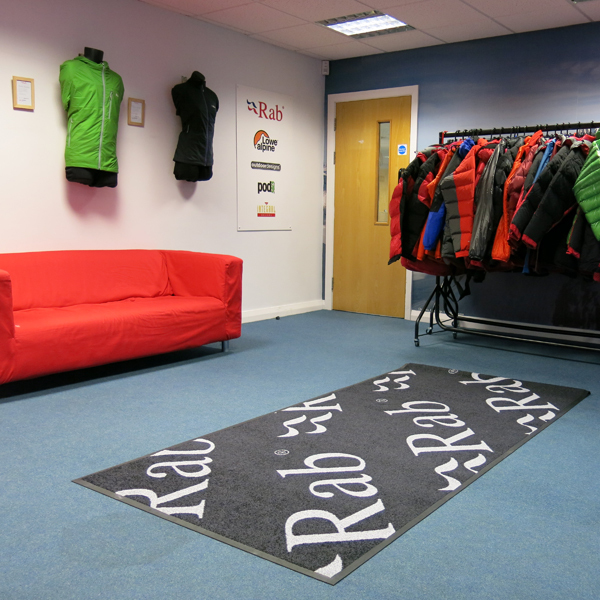 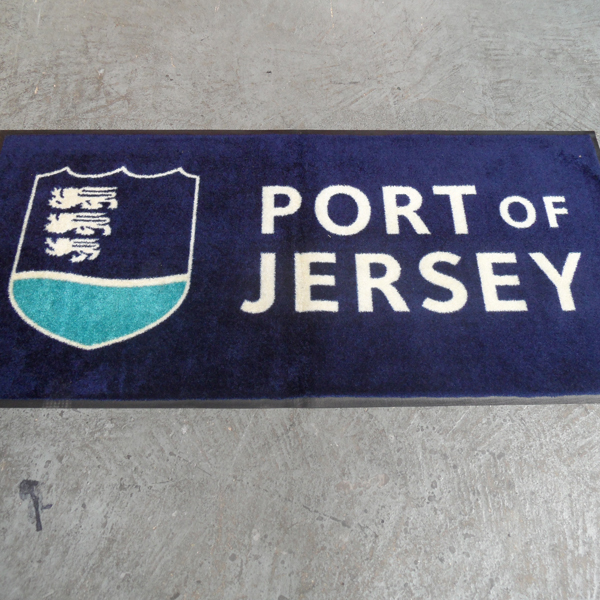 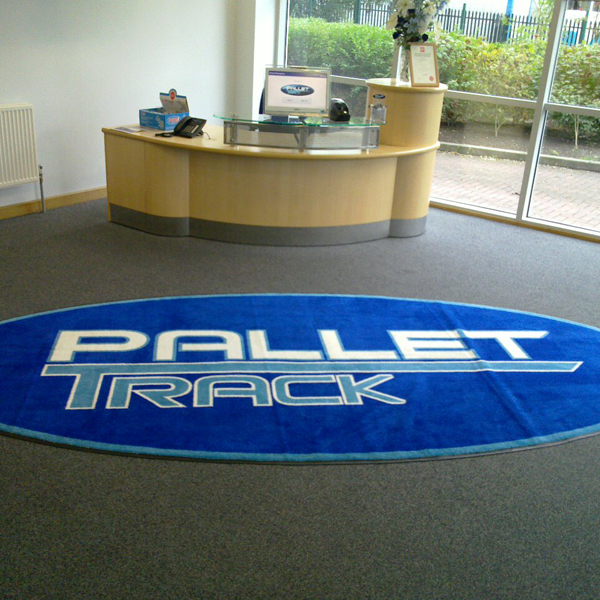 Our Jet Print Standard Logo mats have a high twist nylon pile for absorbency and rubber-backing, which provides a strong grip to the floor surface, reducing the risk of tripping. 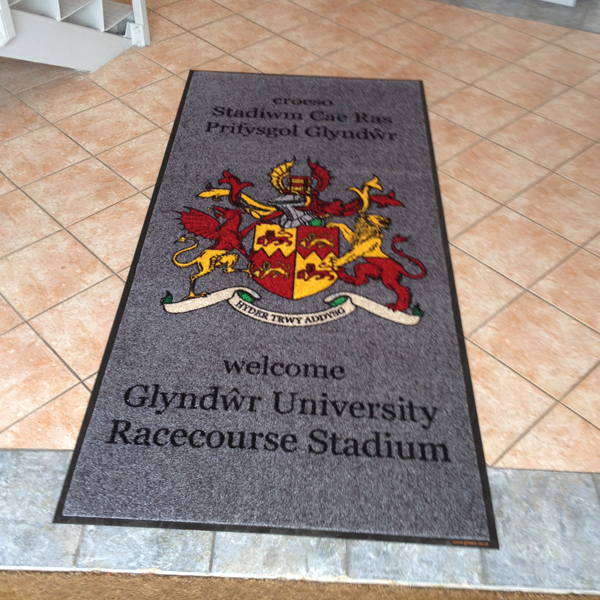 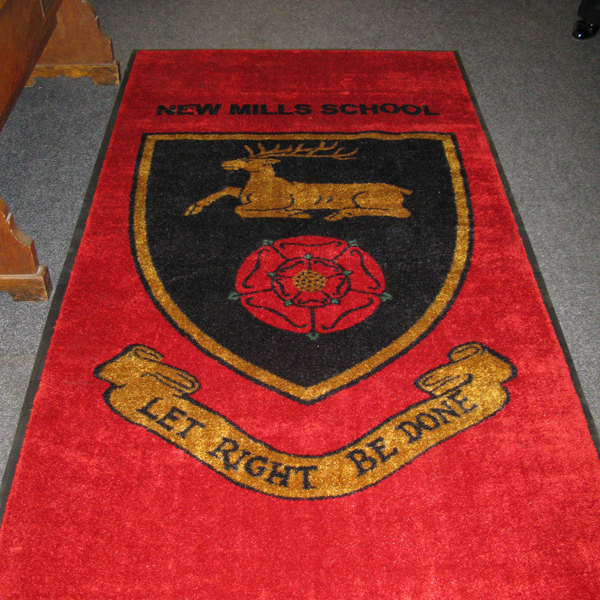 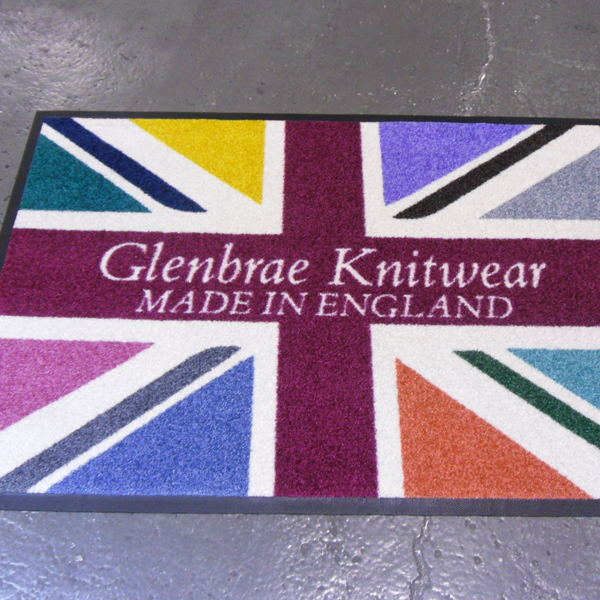 Call 01773 852 335 or email sales@gingermats.co.uk for a quotation or to place an order for rental. 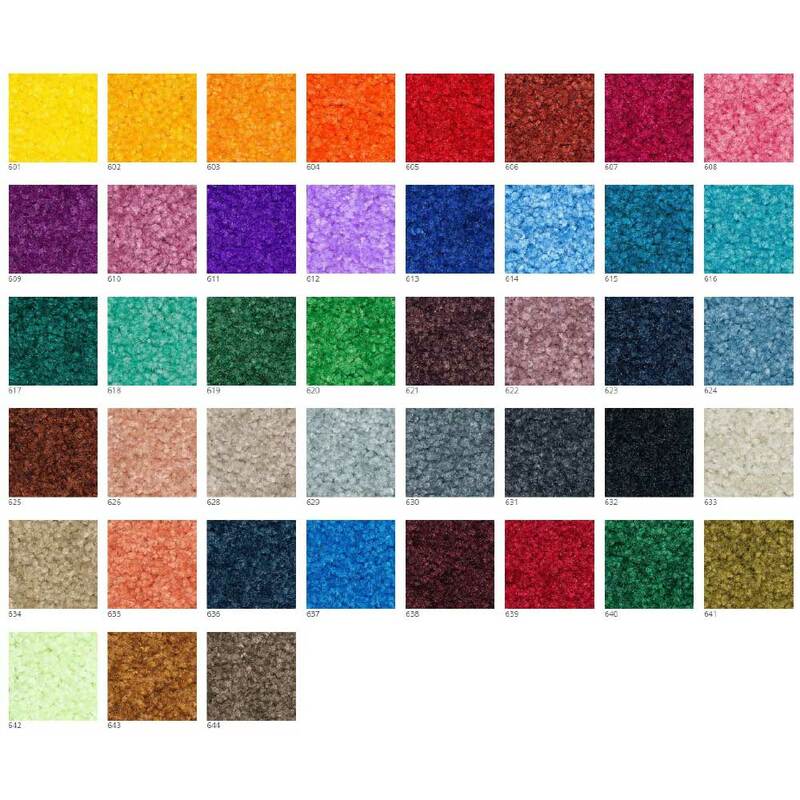 Construction: High-twist solution dyed nylon. 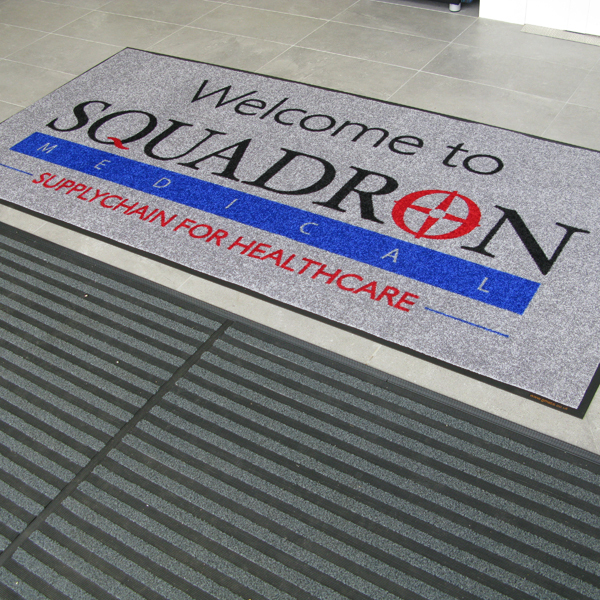 Cleaning: Fully machine washable at 40°C developed for professional laundry service.